El Campbell just wants to have fun over the summer between high school and college. 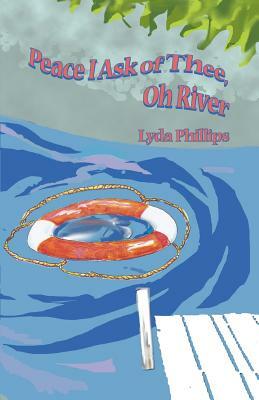 She's in charge of several girls at a North Carolina summer camp, and El hopes they interfere with her as little as possible, especially after she meets Arthur, a muscular world-class kayaker. But Tiffin, the governor's daughter, arrives and instantly begins to make El's life miserable. Tiffin refuses to follow rules, won't set tables, won't stay in her cabin at rest period, talks back, defies the older campers, and vandalizes a cabin in her own unit. She tortures animals, bites other campers, and blows spit bubbles. When word leaks out around camp that Tiffin's sister drowned a year or so earlier, some campers begin to whisper that Tiffin must have killed her. As the pressure mounts, El is sucked into Tiffin's downward spiral. Can El pull Tiffin out of her self-destruction and still save herself?